Have you watched Dr. Mulholland's workshop in Washington DC yet? Sponsored by Cynosure, Dr. Mulholland did a two day lecture on aesthetics and the art of practice management with a live demo for the weekend of February 24th. Whether you've struggled with acne in your teen years or you're fighting through the common skin issue as an adult, we got some good news for you! Most of us know what it’s like to have acne. Whether you had it as a teenager or as an adult, it doesn’t look or feel good to have unwanted bumps on your face. Although they’re little bumps on the face, they sure can wreak havoc on someone’s self-esteem. 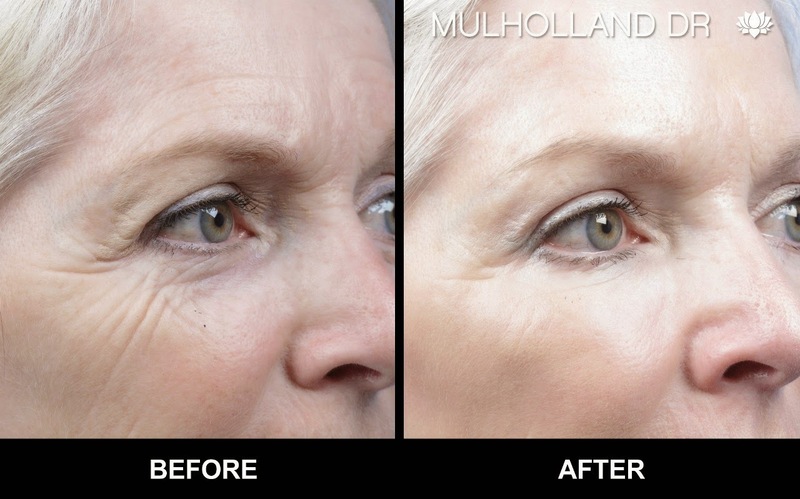 It’s very common for Dr. Mulholland’s patients to feel young, as if they were in their 20s. However, they usually say they don’t look like how they feel; their physical appearance just doesn’t match their energetic personalities.